Mother’s Day is supposed to be a celebration used to honor motherhood. It's unique, in that, many cultures around the world have their own variations of the holiday. Ethiopian culture take part in Antrosht, which lasts several days, while Thailand uses the current queens birthday as its celebratory period. At its core, its a platform that motivates us to shower our mother’s with the attention they more than deserve. So instead of the same cheesy card or boring necklace that you bounced back and forth between over the years, why don’t you spoil her with some a bit more exciting? Here are six reasons why you should splurge on a Mercedes-Benz to make up for a subpar Mother's Day. After all, she's the woman who gave you life. Let's be frank, most of us can’t just go and purchase a brand new Mercedes-Benz. 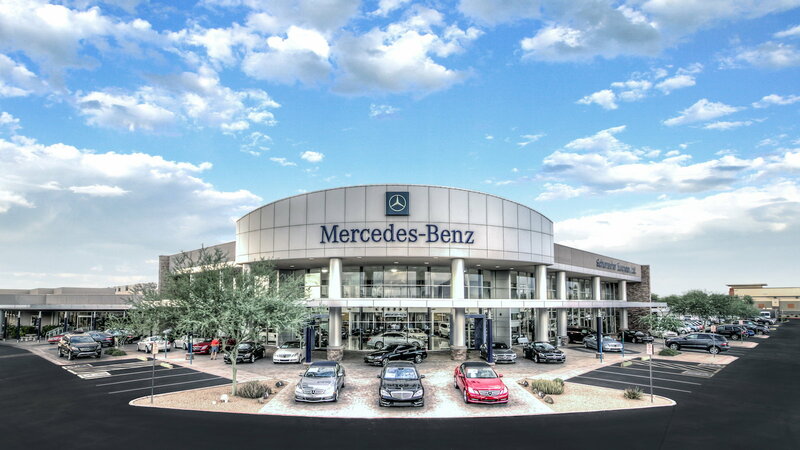 However, pre-owned cars may very well be possible, and Mercedes has taken the initiative to provide certified used cars with excellent warranty and service plans, as well as customer incentives. Each certified pre-owned vehicle is put up to a rigorous inspection process and includes an additional vehicle history report. These cars all include a Limited Warranty that offers protection of up to five years or 100,000 accumulated miles. Those that are interested in extending their factory protection can purchase an extended warranty up to 135,000 miles. Once you are ready to make a purchase, the process is fairly flexibility, with its 7-day/500-mile exchange privilege. Yes, you read that right, if you’re unhappy with the vehicle you’ve purchased you can bring in back and exchange it for another. For information regarding the rest of the offered incentives, click here. >>Join the conversation about Buying Dear Old Mom a Mercedes-Benz right here in the forum. 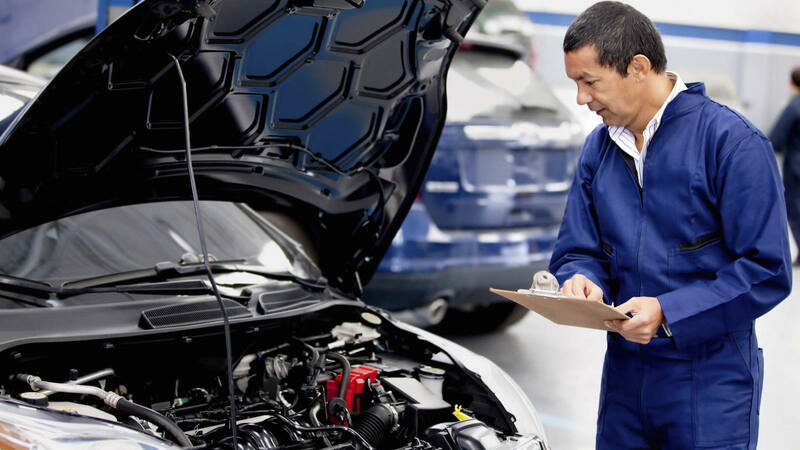 Unlike other dealerships, Mercedes wanted to quicken the service times for basic maintenance procedures, so they’ve recently introduced Express Service. This program is to be used for things like tire rotations, oil changes, and headlight bulb replacement. There’s no appointment necessary and after you drop off your car, you can expect it done in less than an hour! Aren’t you tired of having to deal with companies that don’t care about their customers? 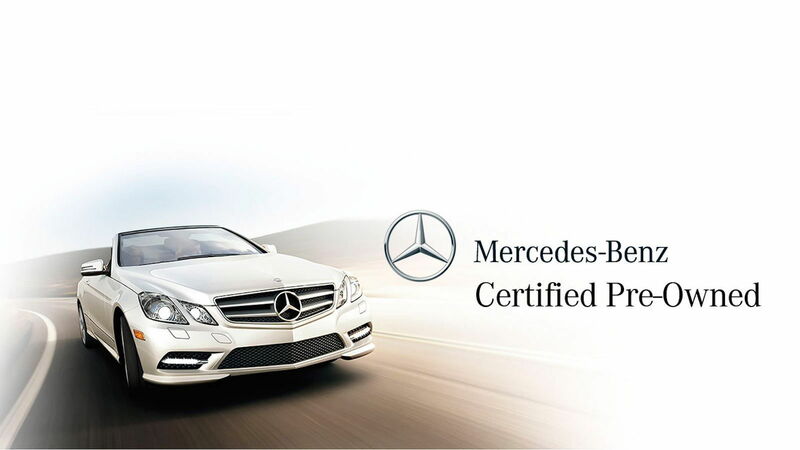 Mercedes-Benz is known for their fantastic consumer support system. Their domestic institution has 1,500 employees, while associated dealerships have over 21,000 across the country. They offer several exclusive programs for their customers as well as fantastic warranties that cover most damage and all manufacture defects. Let's travel back in time 121 years ago to meet a man named Karl Benz. Karl Benz was the man who created the very first automobile, which was a three-wheel wonder with a specialized axle system and a whopping 0.75 horsepower engine. That quickly evolved into a 3 horsepower variation, and then a 16 horsepower model. Eventually, other companies began popping up around the world leading Mercedes-Benz to become an innovator and improve on the design, safety measures, suspension and engine output. These same types of innovations are seen in today’s available line-up. Interested in a compact and efficient car? Check out the C-Class. If your mom prefers to have a lot of space, there's the affordable G-Class SUVs or S-Class wagons. Whatever the style, there are many models to choose from! Mercedes has always been a leading innovator in technology, and today that still holds true. You should focus on making your mother as comfortable as possible, which is something the Drive Pilot effectively does. Drive Pilot is an autonomous program that allows the car to handle 80% of the driving tasks, while the driver supervises. That means less stress on those driving, and longer cruises can become a bit more bearable for those that are a bit more tired. That’s not all Drive Pilot does, the system requires the driver to interact with it every 10 seconds or it will begin to give warning buzzers. in the case of no response, the vehicle will safely pull over to the side of the road and proceed to contact Mercedes SOS service, in order to ensure there is no medical emergency. Mercedes also spends time improving their overall comfort experiences, with better audio, LED Matrix lighting, cell phone integration, and even automatic braking. Check out their available features here. Owning a Mercedes-Benz isn’t just about having a car, nor has it ever been. Ever since Karl Benz created the first automobile, it has been used as a platform for innovation and passion. This innovation evolved into an everyday tool, one of which a person spends an average of 774 days driving in during their lifetime. To make that time its most enjoyable, Mercedes has made their car memorable, inducing a feeling only felt through driving one of their vehicles. This feeling is special, one of which comes when you're staring and appreciating its design or even just enjoying the quiet and comfortable drive. Owning a Mercedes-Benz is about owning an experience, one of which you can share with the person who brought you into this world. Plus, don't you want to show the world that you really do have the best mom around?